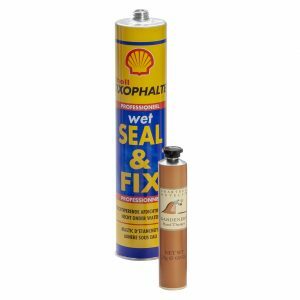 and sealants for collapsible tubes and Monobloc-Aerosol-cans. 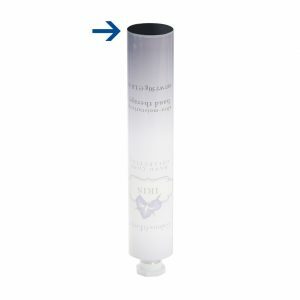 Our TUBES & MONOBLOC Coatings cover an extremely wide range of filling-goods. 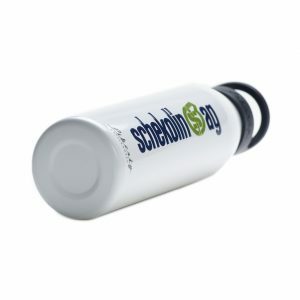 Our large portfolio of products includes Schekolin’s technology of internal protection lacquers, enamels for the external, basecoats, overprint varnishes and sealants for collapsible tubes and Monobloc-Aerosol-cans. 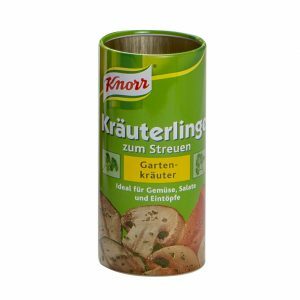 The products cover an extremely wide range of filling-goods. Our products are used on aluminium packaging for food, pharma, personal care and chemicals. 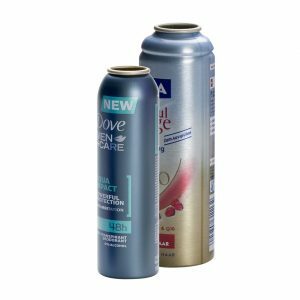 Schekoflex, Schekotusol, Schekoseal, Schekosol and Schekotub product lines cover all coatings needed for the protection of the inside of aluminium packaging. There are specific formulations suitable for acid, alkaline or standard filling goods available in clear, gold or colour shades. 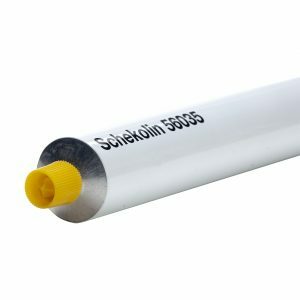 Schekoseal product line includes water-based sealants for aluminium collapsible tubes, available in sticky and non-sticky versions (for i.e. conical Alu-tubes). 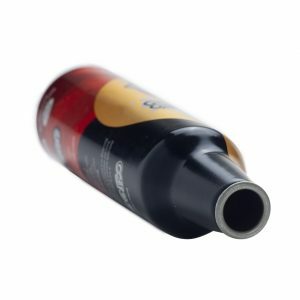 On the external of Alu-tubes as well as Monobloc-Aerosol-cans an exceptional high-end finish, either brilliant or matt, will result by using our product line.